Welcome to Delightful Doggies and today is all about grooming your best friend. 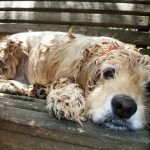 Dog grooming is so important and I hope this article is helpful to you and your Doggy. The reason one should groom his/her dog is simple – your dog’s physical state influences the way he feels and the way you look at your dog. 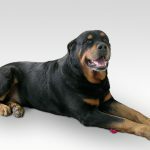 Extreme cases, where lack of proper care, cleaning and grooming can directly affect the behavior of your Dog, are not rare. Proper grooming not only infuses a healthy glow to your dog’s appearance but also helps develop his self-esteem; while it makes you a very proud parent when you show off your dog to others. Brush your dog along the hair growth and make sure you reach the skin as you brush this way. Regular brushing untangles the matted hairs on your dog’s coat. Since this is a risky job to do, the best way out is to prevent them from forming in the first place. And doing this is simple: just brush and comb your dog regularly. If and when you see any mats or tangles, use a detangle solution and a medium-toothed comb. 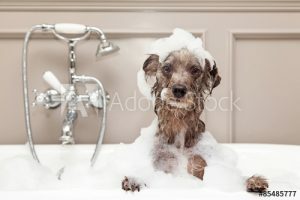 Don’t wait until your dog is dirty or matted to introduce him to grooming. That would make him associate the experience with unpleasantness. Moreover, many dogs learn to see their routine brushing as an alternate form of petting, i.e. another source of affection and attention. Happy grooming and if you have any questions please ask and I will reply to you within 24 hours.